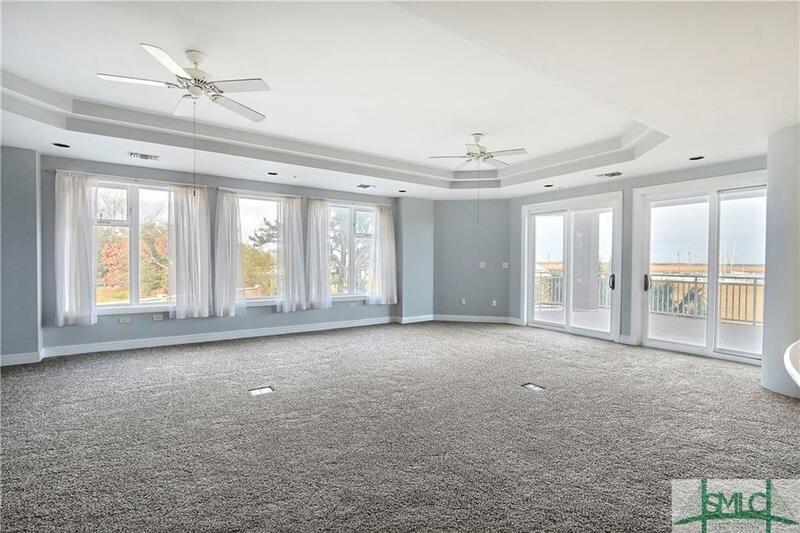 Enjoy Breathtaking Views From Your First Floor Open Patio in this End Unit with Amazing Views of the Bull River and Bull River Bridge. One of the Largest of Units Offered within the Building with 2 Balconies, Assigned Parking, Secure Access Rooftop Pool with Marina On Site. 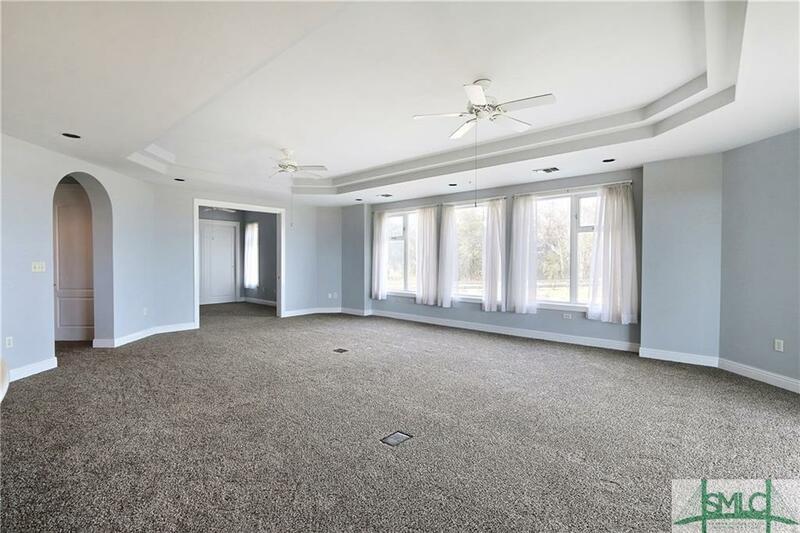 Recently Updated and Move in Ready with New Paint and Carpet Throughout. 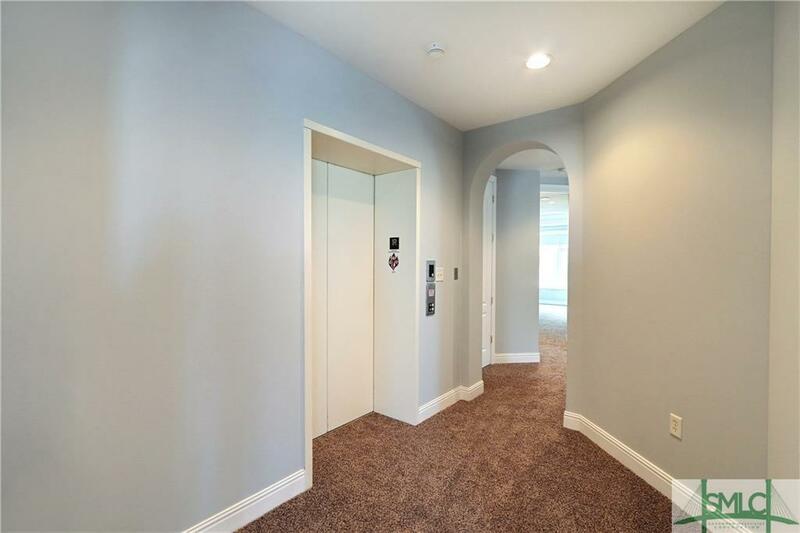 This Maintenance Free Condo is Perfect as a 2nd Home or Primary Residence. 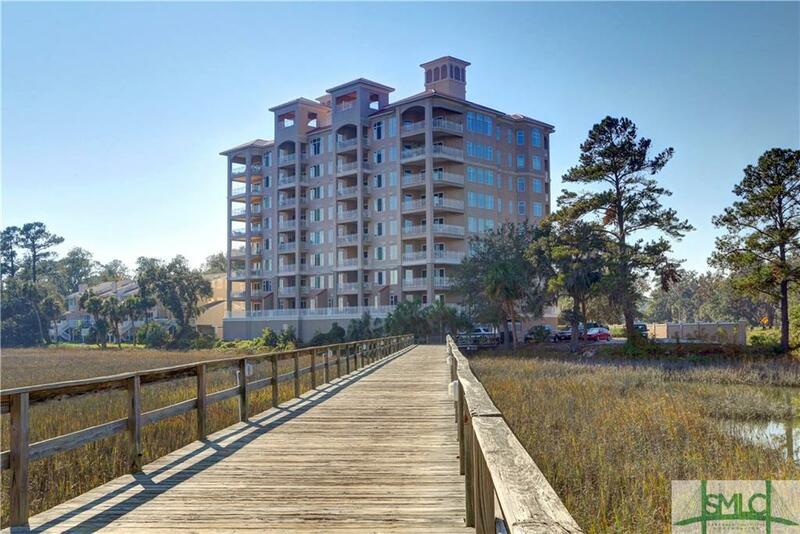 Only Minutes from Downtown, Tybee Beach and Mid-Town Savannah. Listing courtesy of Christina L. Mcintosh of Mcintosh Realty Team, Llc. © 2019 Savannah Multi-List Corporation. All rights reserved. © 2019 Savannah Multi-List Corporation. All rights reserved. The data relating to real estate for sale on this web site comes in part from the Internet Data Exchange program of the Savannah Multi-List Corporation. Information is deemed reliable but is not guaranteed accurate by the MLS or The Randy Bocook Real Estate Team. Real estate listings held by brokerage firms other than The Randy Bocook Real Estate Team are marked with the name of the listing brokers. IDX information is provided exclusively for consumers' personal, non-commercial use and may not be used for any purpose other than to identify prospective properties consumers may be interested in purchasing. Data last updated: 2019-04-20T00:07:45.2.